I have a new video tutorial for you today! 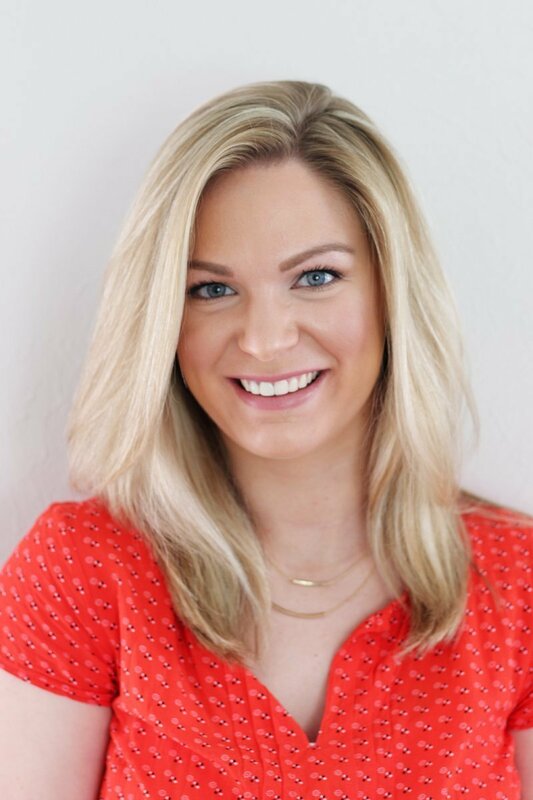 I’m showing you how to apply airbrush makeup at home with the Luminess Air system. 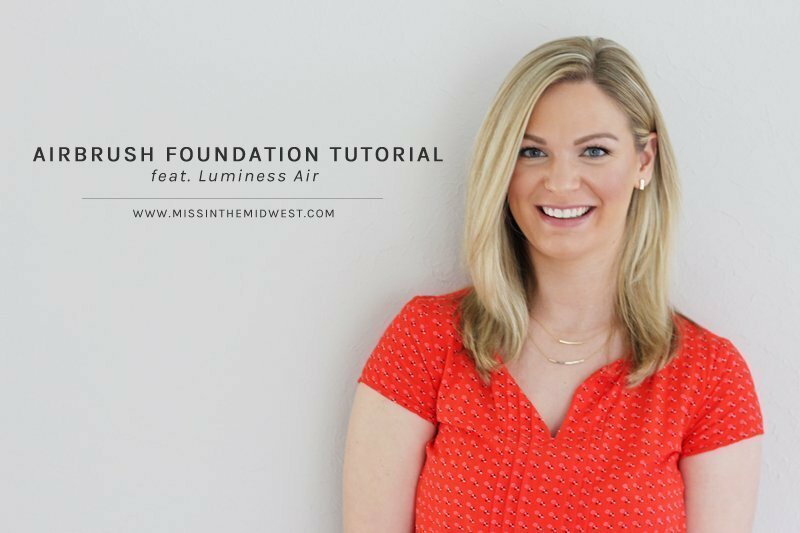 This tutorial was highly requested after my last post about some new products from Luminess Air, and I’m even more excited to show this to you today since their newest foundation release, the Mystic Airbrush Foundation, is a total winner. 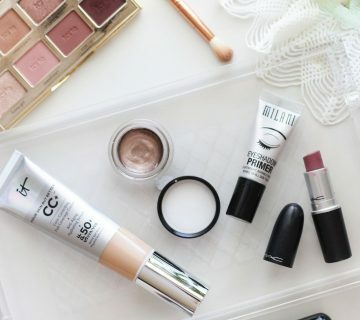 It’s a foundation, concealer and corrector in one in an ultra-lightweight formula that provides natural, buildable coverage (anywhere from sheer to full). The foundation really gives your skin that beautiful lit-from-within look – you don’t look matte, but you don’t look dewy or oily. It really just brings out the best possible version of your skin! The lighting was a little off and difficult to work with in my bathroom – not sure why the product appears orange-y and splotchy while I apply the second layer – but I assure you that this foundation looks and feels like a dream on the skin. It doesn’t feel like you have anything on, and I’m a fan of how natural and long-wearing it is. I don’t even have to set it with powder, which is huge for someone like me that suffers from an oily t-zone. The only con of the product that I have found (so far) is the shade range. As I mention in the video, I currently have Shade 2, which is WAY too pink, and Shade 3, which is just too dark for me right now. I’ve been mixing the two together to find a happy balance, but the product still unfortunately comes off slightly too dark on me. I’m hoping this won’t be the case once I have a healthy tan going, but if this also is an issue for you, just make sure that you blend down your jawline and onto your neck to hide any obvious disconnect between the foundation color and your skin tone. 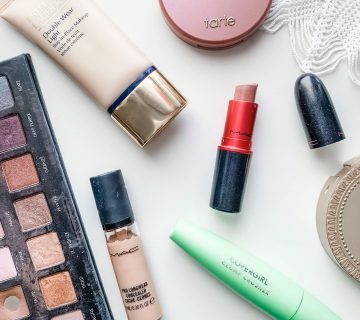 While I don’t use my airbrush system or the accompanying products on a daily or regular basis, it has been fun to add them to my makeup collection. 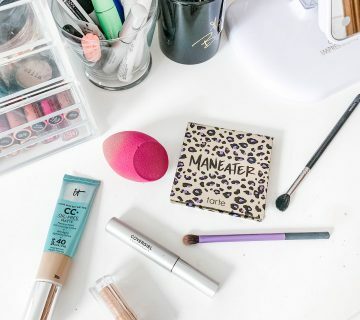 The system and airbrush makeup are great to have on-hand for special events and occasions when you really want to look like a flawless version of yourself and need makeup that will both photograph beautifully and last all day/night. And now, with the addition of the new Mystic Airbrush Foundation, you can achieve all of that and still look natural without a heavy, cakey appearance. If you have any questions after you watch the tutorial, either let me know in the comments or you always can shoot me an email! And, don’t forget to check out the Luminess Air website for all the latest airbrush makeup products. Do you have an at-home airbrush system? Any tips or tricks that you use for application? Thank you to Luminess Air for sponsoring this post. I received products in exchange for a review. All opinions are honest and 100% my own. You look awesome! You always do great tutorials! 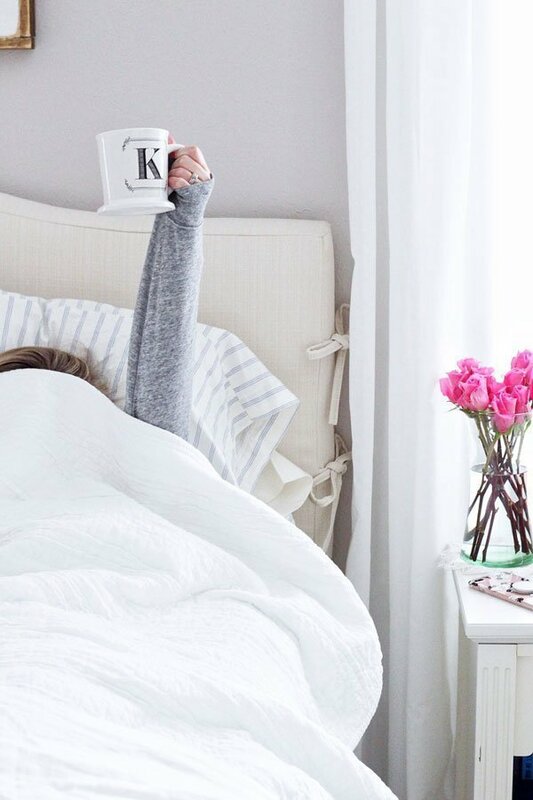 This looks beautiful on you! I love how natural airbrush makeup looks. Thank you so much! That is a great benefit of airbrush makeup, it never looks fake! It looks great! I would love to get one of these haha but I feel like I wouldn’t have the patience to figure it out but I’d love to! The airbrush makeup really looks awesome! It would definitely be a lot of fun to add an airbrush machine to help amp up your makeup every now and then! Exactly! It’s fun to play with every once in a while. I’ve never tried airbrush makeup but it looks great on you! Definitely doesn’t look Camry at all! Girl I don’t even know how you do it. That’s all I’ve got to say. You rock! You’re the best. Thank you! Excellent tutorial and your makeup looks flawless! Thank you! I want to try this on you sometime. Your makeup looks flawless! I’ve never tried airbrush, but it always looks so good. Thanks, girlfriend! I’ve only had airbrush makeup done professionally once, but I actually prefer to do it myself! I would love this for special occasions, or even just a night out with my husband or girlfriends! It’s perfect for that, I agree! Wow! The airbrush foundation looks great on you! This would be so great to use for a special occasion or date night! I love your video tutorials btw, you’re a natural on camera! I used airbrush for my wedding and loooved it!! 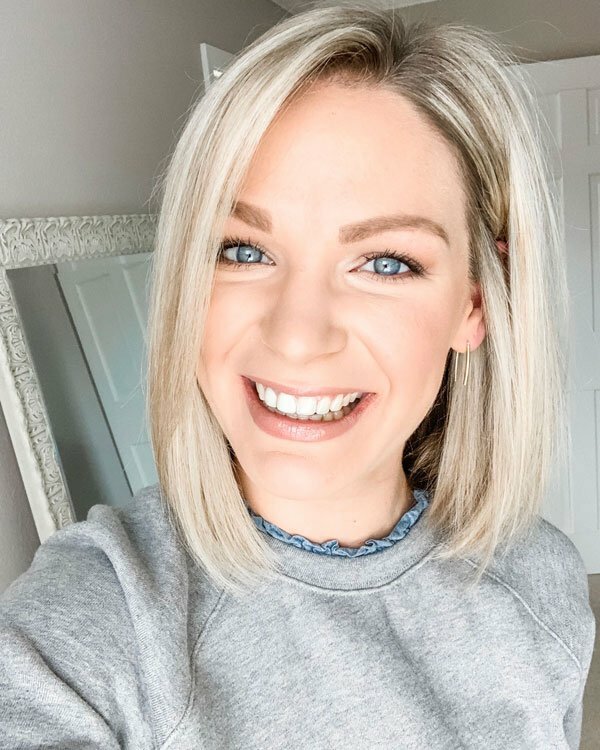 Your makeup looked beautiful in your photos! Great video! Love the results! i have this system and i love it! i use it to hide tattoos (my video for them is on that) and for brides! it works! I bet it works awesome for covering tattoos! Thanks, girl! Actually, as the day goes on, the foundations kind of color match themselves to my skin, so it wasn’t as noticeable as I thought it first was! I know, I guess at the end of the day I pretty much always have to mix and match any type of foundation to get a perfect color match. This stuff definitely is great for special events!